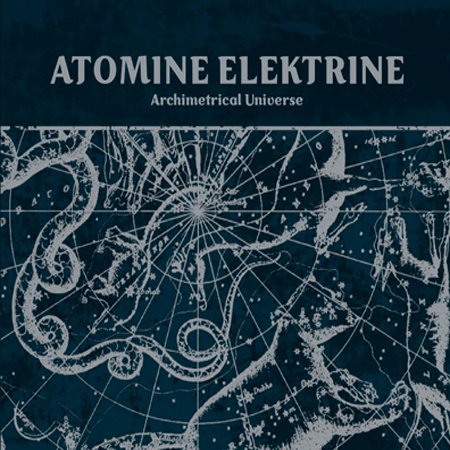 Atomine Elektrine is a side project of Peter Andersson, better known for his project Raison d'Etre. 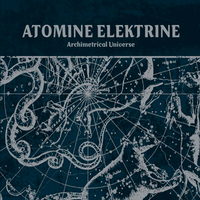 Archimetrical Universe showcases Peter Andersson's dissection of the sky, a caeserean section that births massive, geometrically perfect sonic diversions, all spheres and angles, burnished metal dreams and pristine sonic caresses that reconfigure sound into smooth surfaces. To counterbalance the exactness of the sonic development, light rhythms emerge and huge slabs of disrupting tones puncture. Quite possibly Peter's finest release yet!